The Frank Kitts Market has opened last Saturday, and will be on this Saturday, 19th of December, and then every week from the 9th of January onwards. 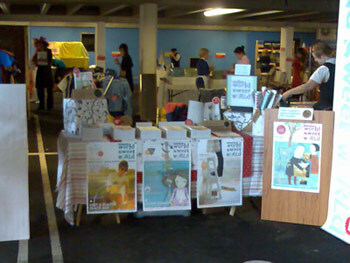 And we’ll also be there again this Saturday! See you!